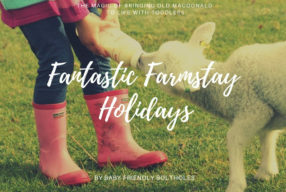 Before ‘Baby Shark’ there was Old MacDonald educating the masses about life on the Farm and that was a whole lot more fun than granny shark and her toothless jaw-snapping! 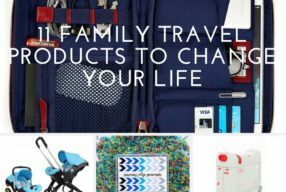 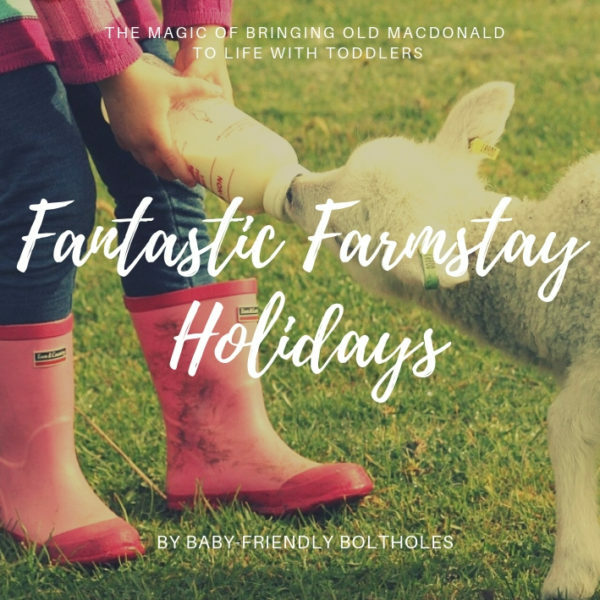 The Baby-Friendly Boltholes family are big fans of a family-friendly farmstay. 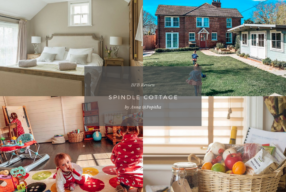 In the past 10 years, we’ve been lucky enough to have been invited to stay at many amazingly baby and toddler-friendly cottages on farms in Devon, Cornwall, Somerset, Derbyshire and West Wales and they honestly have been some of our most memorable holidays. 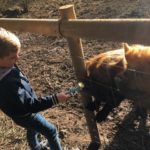 Even my 13 year old’s ‘mean-ager’ persona drops for a precious few days when she finds herself hand-feeding goats, lambs, pigs and chickens… in fact, she has been known to go so far as to crack a beaming smile… it really is a magical kind on minibreak! 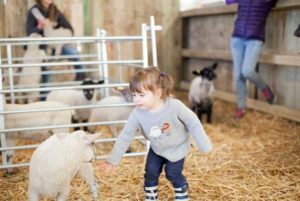 Spring is the perfect time to go stay in a farm cottage as the weather gets a little better and we get to shake off the winter cobwebs by joining in animal feeding rounds, egg-collecting expeditions, and often help out with bottle feeding baby lambs, or simply watching them finding their feet. 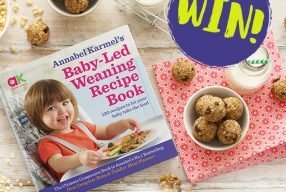 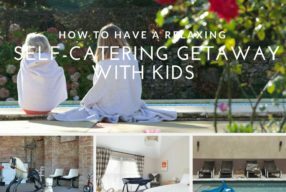 Here’s my pick of the UK’s best baby and toddler-friendly farmstay holidays from Tredethick in Cornwall, to Chittlehampton in Devon and Clydey and Fron Fawr in West Wales, these are brilliant for families of all ages – and mostly all-weather too thanks to the indoor pools you will find at most of them. 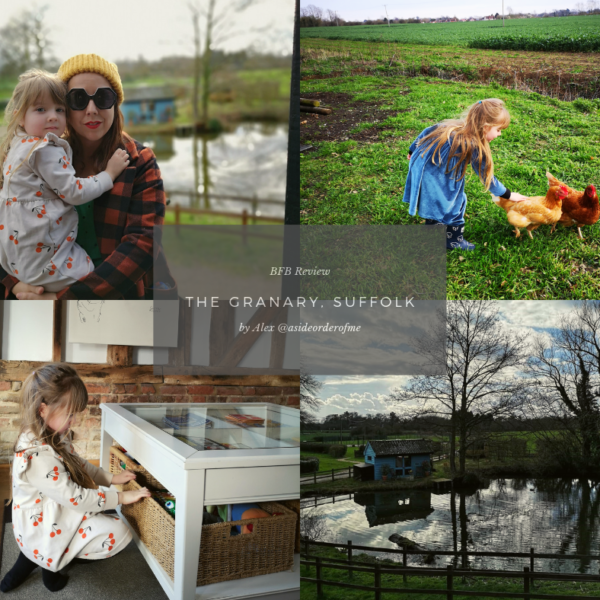 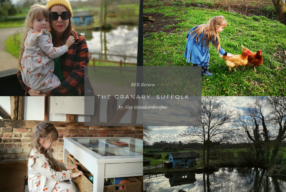 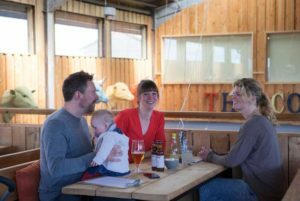 Any round-up of the UK’s best family-friendly farmstays HAS to include at least one proper working farm, and, for pre-school families, there can’t be any better than one run by a former nursery school teacher! 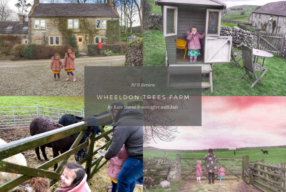 The lovely Tracey Wilson and her friendly farmer husband Chris adore seeing little ones wrapped up in waterproofs splashing in muddle puddles and getting involved farm life. 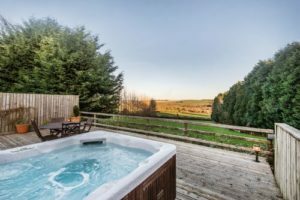 They converted a barn on their working farm into two cosy cottages and lead their mini guests out each morning for egg-collecting, pig-feeding and checking on the newborn lambs. 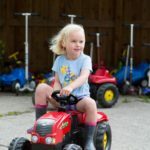 After the farm rounds are done, there are often rides in their horse-drawn cart and, sometimes even a lift up to sit in the driver’s seat of a real tractor! 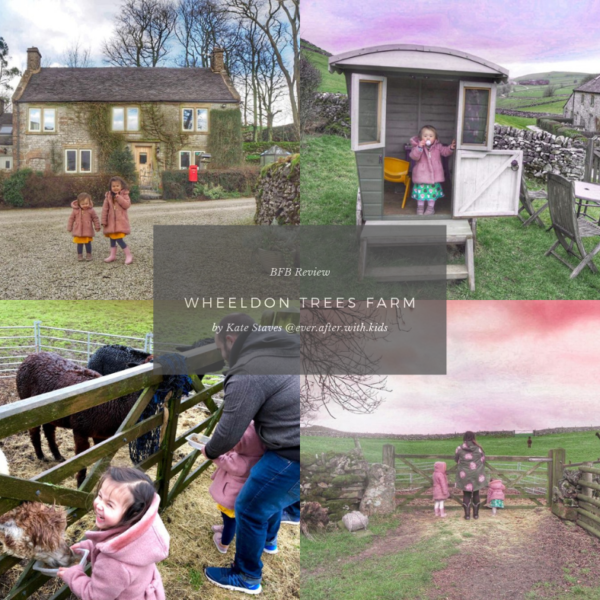 As well as day to day farm life, there’s a heavy dose of toddler-friendly fun with ride-on toy tractors, mud kitchens, play houses and a gorgeous heated outdoor pool…. 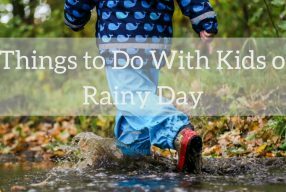 if you can convince the little ones out of their wellies! 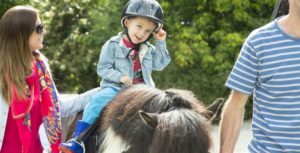 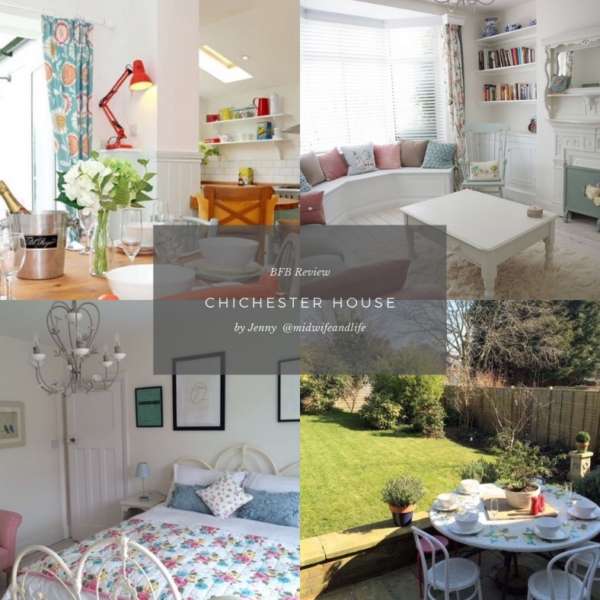 Check-out Chittlehampton Farm Cottages on Baby Friendly Boltholes to read more about the baby and toddler-friendly kit and activities and these lovely child-friendly cottages in North Devon. 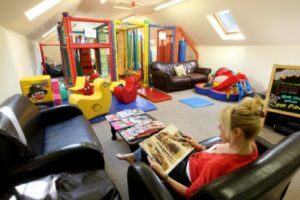 Clydey Cottages, Child-Friendly Cottages in West Wales. 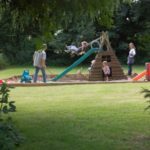 Child-Friendly Glamping at Tapnell Farm, Isle of Wight. 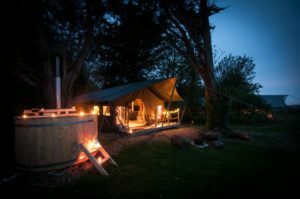 ottages, or enjoying a glamping adventure in a 3-bedroom safari tent with hot tub, log burner, fully equipped kitchen and bathroom; a stay here is crammed full of memory making for little ones and their grown ups… plus the Isle of Wight’s many lovely beaches are only 5-10minutes away. 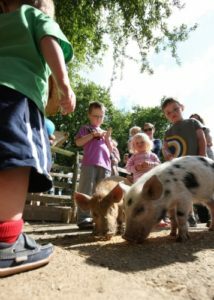 Read more about Tapnell Farm baby and toddler-friendly farm cottages on Baby-Friendly Boltholes here. 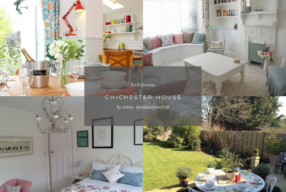 , they are rather spoilt with lovely dog beds, treats and bowls provided. 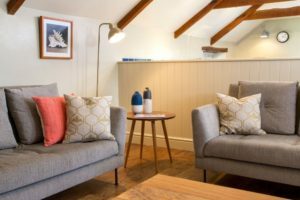 stayed an extra night. 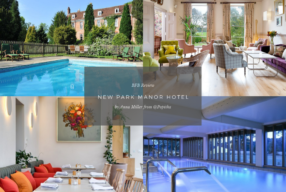 Despite the tranquility, there’s lots to do within a very short drive including Cardigan with its waterfront Pizza Tipi and traditional sweet shop, and family-friendly attractions like Folly Farm, Manor Farm Park and Oakwood with it’s Blue Lagoon swimming pool. 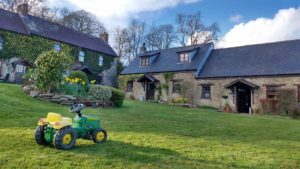 Read more about the child-friendly farmstay holidays at Fron Fawr on Baby-Friendly Boltholes here. 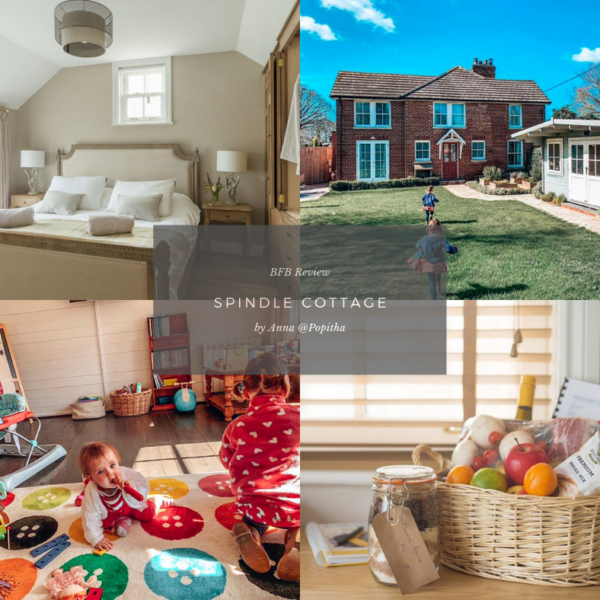 Read about all of our 10-Best Family-Friendly Farm Cottages in UK here on Baby-Friendly Boltholes.